The Sundarbans mangrove forest in Bangladesh and India is an exceptional place recognized by the World Heritage Committee of the United Nations. But today, the Sundarbans are at immediate risk of being destroyed. Unless we stop them now, two highly destructive coal-fired power plants financed in part by India will soon be built in Bangladesh—displacing communities and destroying critical habitat for rare species like the endangered Bengal tiger, Ganges River dolphin and Estuarine crocodile. Stand with the people of Bangladesh and India to urge the World Heritage Committee to protect the fragile biodiversity of the mangrove forests of the Sundarbans. Not only would the coal plants displace communities, but the effects of this project on the majestic Sundarbans would be extreme. The proposed plants would create massive amounts of toxic waste in an already sensitive region. The river that forms the heart of the Sundarbans would be dredged each year to make way for coal ships, causing untold harm to endangered dolphins and hundreds of species of fish, shrimp and crabs that provide food for nearly 1 million people each year. 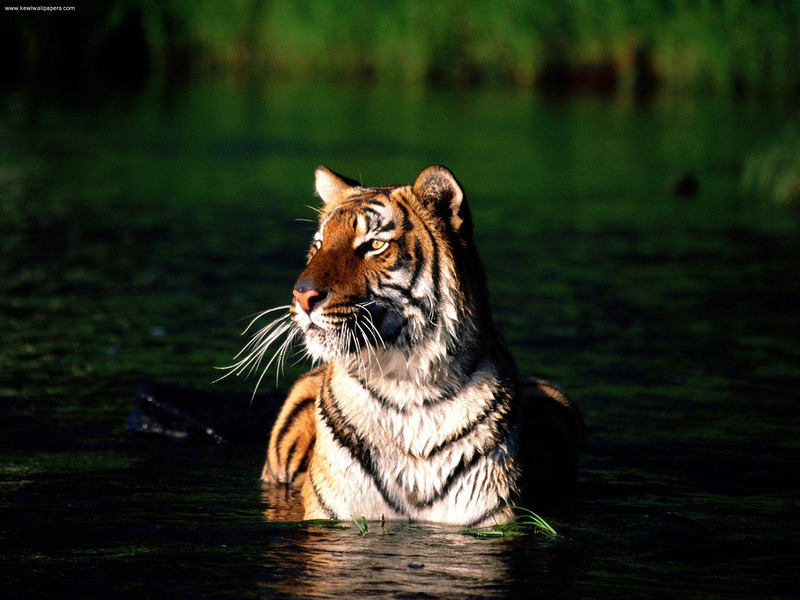 Mercury, acid gases and other toxic emissions from the smokestacks of the power plants would deposit in the Sundarbans, harming surrounding communities, mangrove forests, and all that depends on them, including the endangered Bengal tiger. The list of likely destruction from these projects goes on and on! Join us and our coalition partners to stand up to corporate greed and stop these destructive projects before construction begins later this year.